Discuss related sport content here. 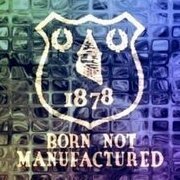 Please keep Everton topics to the main forums. We are not this bad. A changing tide in the premier leagues top clubs?